Discover fun school supplies that will make the kids feel excited for back to school. 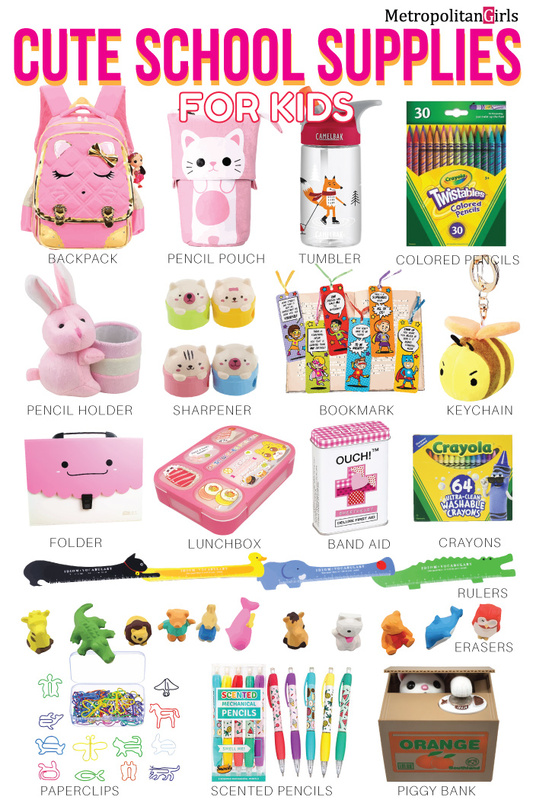 This list contains every school essentials that a school-aged kid will need which includes but not limited to school bags, pencil pouch, pencils, pens, sharpeners, and more! Some kids loathe going back to school. It’s not hard to imagine why: summer vacation is awesome and fun but school… maybe not as much! So be sure to take that into consideration when you do your school supplies shopping with the kids this year. You want to get them feeling pumped about going back to school. How? By getting them some of these cute school supplies! 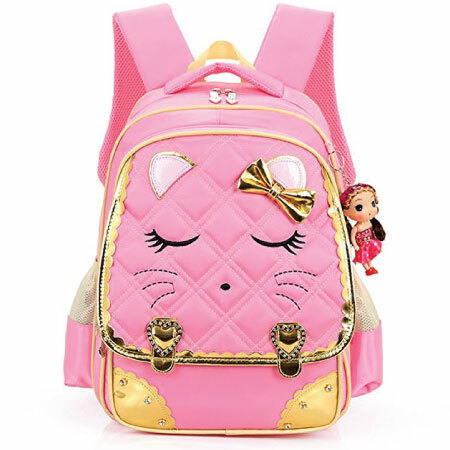 Cute pink backpack with the sweet face of an adorable cat. The cat is shown wearing a golden ribbon. There are two meshed side pockets which are great for the water bottle and other items for quick access. Unzipping the backpack reveals a main compartment spacious enough for a kid’s school needs. Comfortable padded straps. Kids need to consume 5-7 cups of water per day. Help them stay hydrated by getting them a water bottle that can grab their attention. 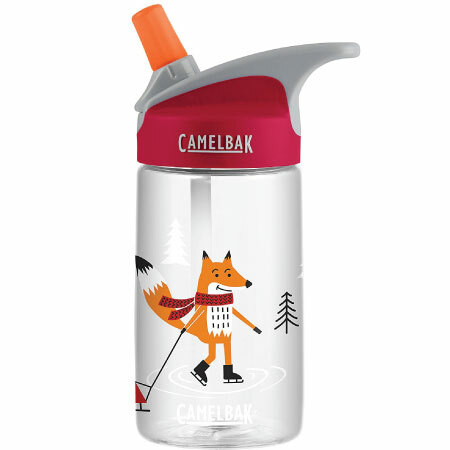 This BPA-free bottle features a red-scarf wearing fox with a smirk on his face. He is shown skating on what seems to be a frozen lake and pulling a sleigh. What exactly is he up to? That’s for the kids’ imagination to answer. 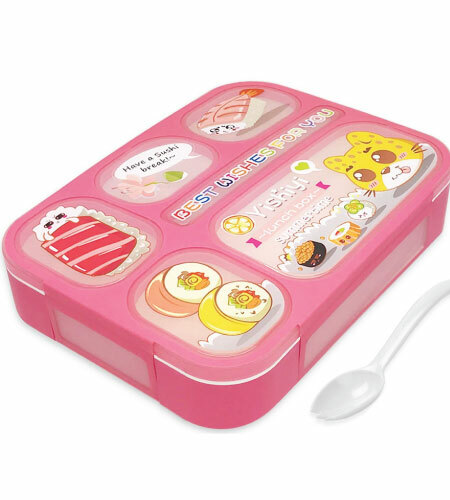 Japanese-style lunchbox with multiple small compartments inside. Pink exterior with many decorative cartoon graphics and words. Sure to be a hit among kids. A home for the stationery. Spacious but portable. 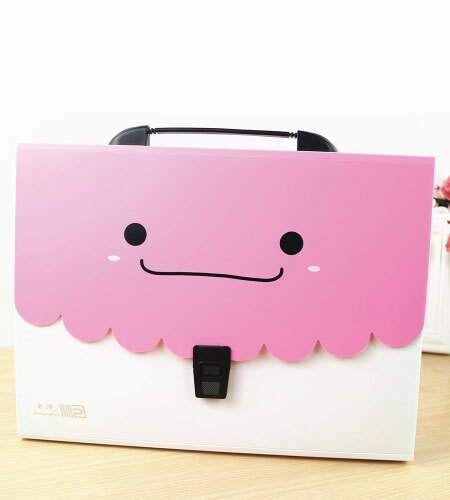 Let it stay home as a tabletop stationery organizer or bring it to school, it is for you to decide. Unconventional in the sense that after unzipping the top, you need to pull the top half of the case (the cat head) down to reveal the content inside. The cat changes her position from standing on two hind legs to standing on four legs in the process. The transformation is fun to look at for cat lovers like myself and definitely for the kids too. Reliable mechanical pencils in vibrant colors and fruity scents. 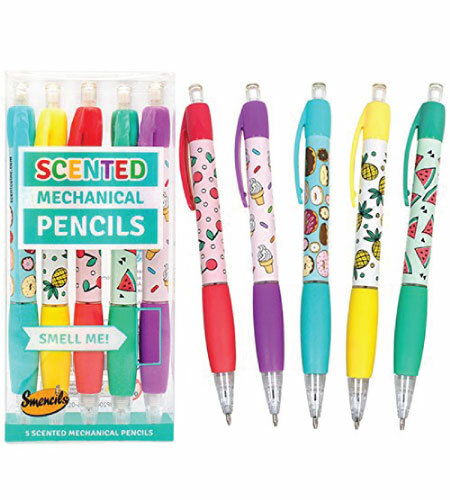 Smell the aromas of candy, ice cream, donut, pineapple, and watermelon, as you write with these eraser-topped pencils. 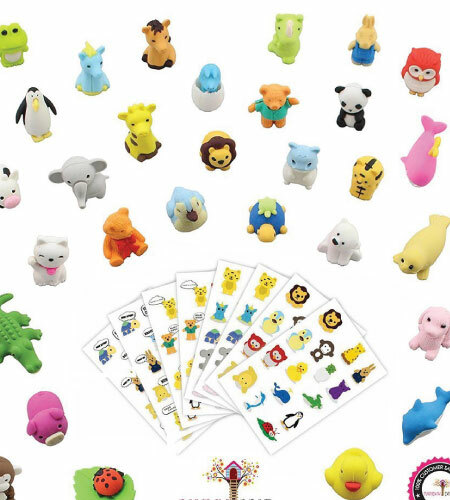 30 premium Japanese-style erasers in various adorable animal designs. The set comes with matching stickers that the kids will definitely love. If your dream is to have a zoo made up of eraser animals this is your chance to fulfill that dream. Not exactly the cutest office supplies, but the many colors of the colored pencils are an interesting sight. 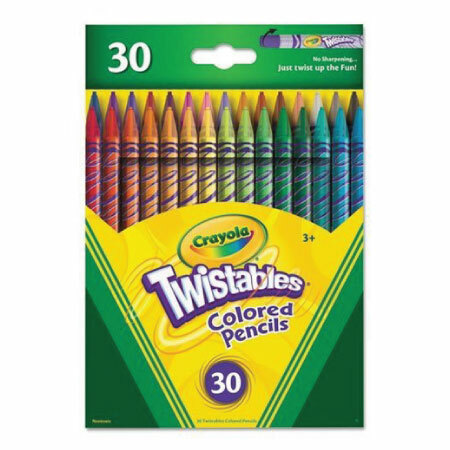 A quality product from Crayola, this is a complete set of 30 pencils of different colors for the kids to draw with. Cute animal rulers. Available designs: cat, duck, elephant, and alligator. Suitable for younger children. 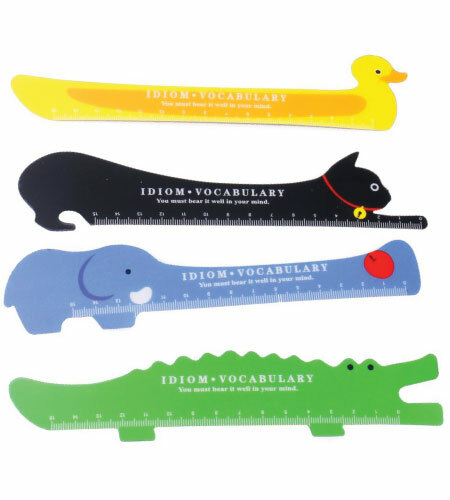 For older kids, the irregular shapes of these rulers probably make it unfit for math and other classes that require precision and accuracy. Keep your pencils or crayons sharp with the help of these doggies and kitties. 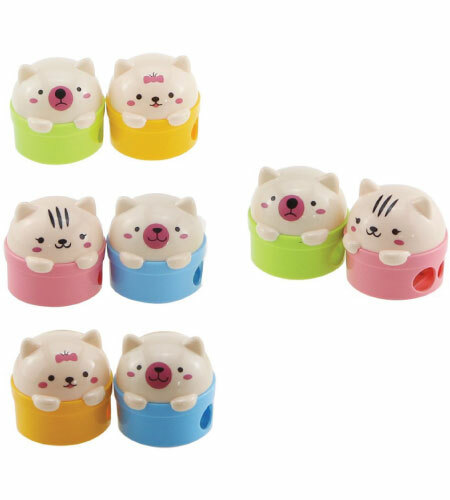 Yes, they are sharpeners! I used to make a huge mess with crayons. 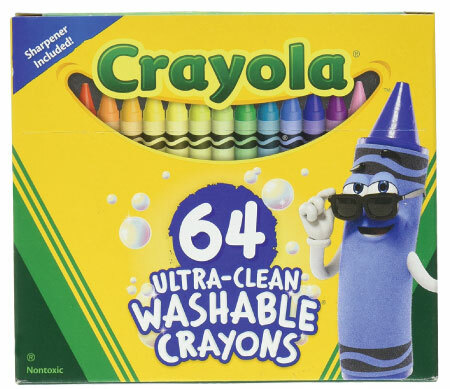 With these ultra-clean washable crayons, it will much easier to clean up no matter how big a mess your kids make. 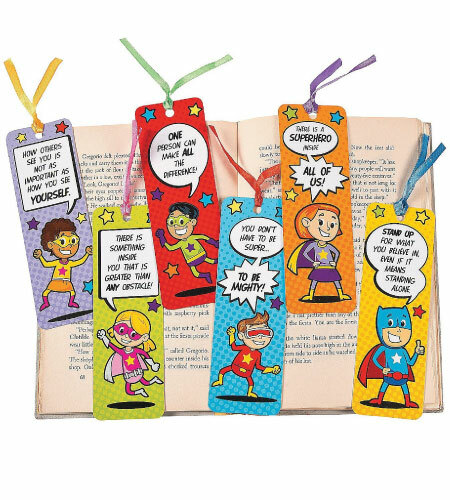 Encourage reading with these superhero bookmarks. Every bookmark is unique in color and design. The heroes are shown in different poses and they are parting wisdom through bubble dialogs. For when a backpack is an overkill or when the kids need more way to organize their school stuff in their school backpack. Cute pink and white emoji folder to the rescue! 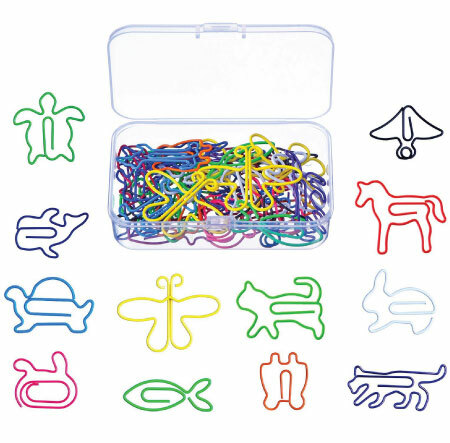 Paperclips in animal shapes. Perfect for when he is too young to use a stapler. For kids, everything can be made a learning experience. These paperclips can help kids learn in two ways. One, they can learn about different animals. Two, they can practice their logical thinking skills by trying to induce from the shapes of these clips what animals are they. 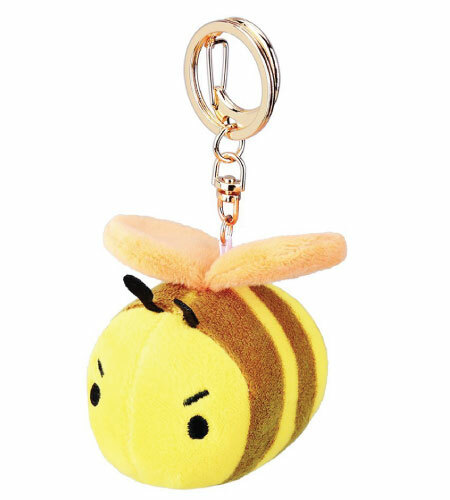 A round and harmless honeybee with rose gold chain. Pair it with your backpack or keychain and feel your day instantly brightened. But there’s more. It is a 130-db panic alarm (loud) in disguise. Reserved for emergency situations when the kids need immediate attention from everyone around them. It is also a position tracker, you can track its position with the appropriate GPS apps. 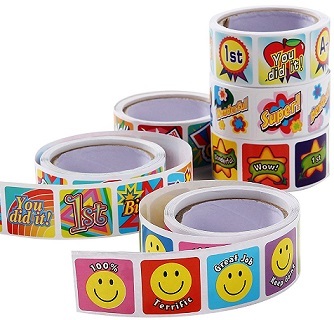 Reward stickers for when the kids are doing something right. Kids need to be given the freedom to explore and grow. But it is an adult’s responsibility to set limits. Limits are set when they are punished when they have done wrong, and when they are rewarded for something they have done right. These stickers are the rewards for the little wins. What are the little wins? For example, finishing their greens, doing the dishes by themselves, or learning to share with their siblings. Designed as an eyeglass holder for kids. 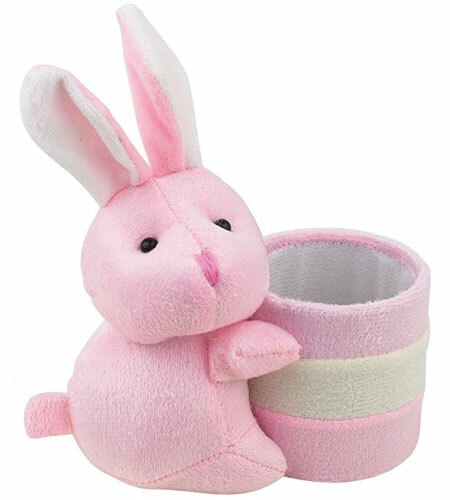 The cylindrical container held by the pink plush rabbit is not very big. But it is big enough to keep a child’s frequently used stationery. Other designs available: duck, tiger, and bear. 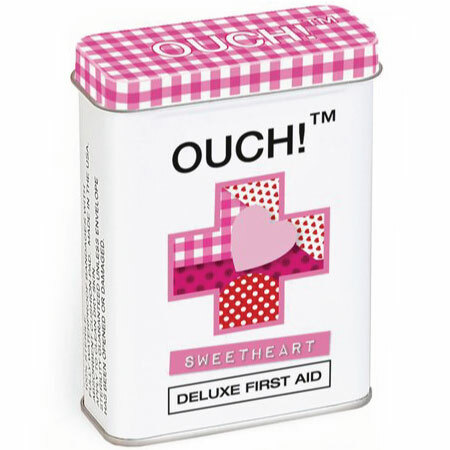 First-aid bandages for the little ouches in life. Sweet heart and polka dot patterns. Protect small cuts from the outside world. Instill the habit of saving money with the help of this creative piggy bank. 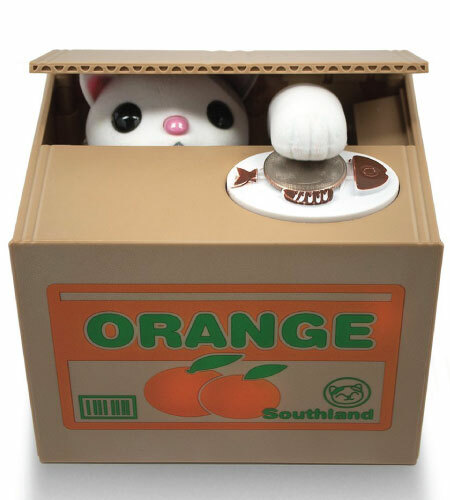 A mechanical cat hides inside an innocent-looking box. When you leave a coin on top of his plate, he pulls in the coin and stores it somewhere safe (hopefully not in his litter box). Battery not included. As an adult, this is the one item that I want the most on this list. 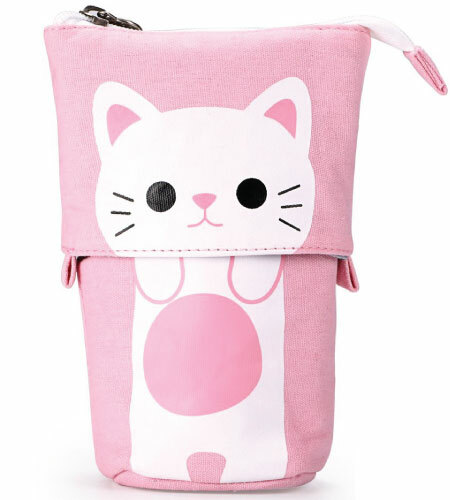 What do you think of these cute school supplies for kids? Did you find anything interesting? Remember to follow our School Cool board on Pinterest for more ideas like these. Back to School Supplies for Teen Girls – Dedicated to teen girls in college and high school, these awesome school supplies will make your new school extra productive and fun. Mint Green Office Supplies – The perfect addition to your home office. DIY Emoji School Supplies – Find DIY emoji stationery ideas and other emoji stuff that money can buy.